Dahlia variabilis hort. is a popular garden flower. Continuous dahlia breeding worldwide has led to the availability of a huge number of cultivars — 20,000 varieties — many of them showing red hues. 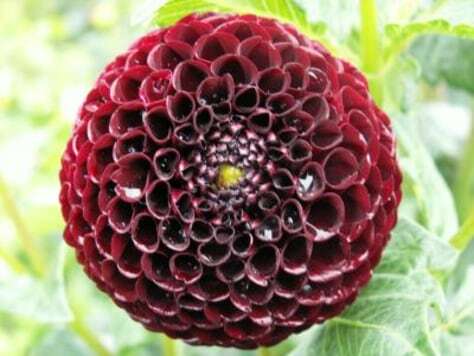 Black hues of dahlia flowers occur rarely in comparison.